Custom Maps Are a Popular Item at Map Works! Map Works’ digital cartography makes it easy to modify our maps for a variety of uses. Established customers like AAA, the Syracuse Metropolitan Transportation Council and dozens of New York and Ohio highway departments have come to Map Works over the years, printing anywhere from 2,500 to 1 million maps at a time. Map Works is able to create custom maps from your data files as well. In addition we provide graphic design services to assemble a final product that serves your needs. 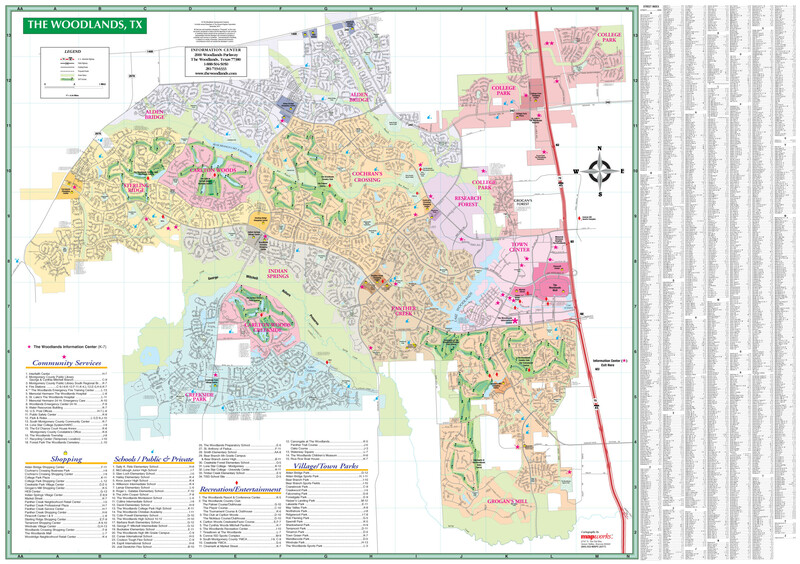 Custom wall maps and other large format printing is yet another service that Map Works can provide to our customers that don't require large quantities of maps.